925 Sterling Silver Bird on a Branch Pendant Necklace Metal: 925 Sterling Silver with Rose Gold & Yellow Gold Birds Size: Approx. 20mm x 26mm Chain Length: 18" (46cm) All necklaces are provided on an 18" chain as standard. If you would prefer a 16" (40cm) or 20" (51cm) chain, please inform us after placing your order. 925 Sterling Silver Owl on a Branch Pendant Necklace Metal: 925 Sterling Silver with Rose Gold & Yellow Gold Size: Approx. 13mm x 14mm Chain Length: 18" (46cm) All necklaces are provided on an 18" chain as standard. If you would prefer a 16" (40cm) or 20" (51cm) chain, please inform us after placing your order. 925 Sterling Silver Tree of Lofe with Gold Birds Pendant Necklace Metal: 925 Sterling Silver with Yellow Gold Birds Size: Approx. 25mm x 25mm Chain Length: 18" (46cm) All necklaces are provided on an 18" chain as standard. If you would prefer a 16" (40cm) or 20" (51cm) chain, please inform us after placing your order. Based in the beautiful Cotswold town of Moreton-in-Marsh, we source and stock the finest quality 925 Sterling Silver Jewellery. With a large range of contemporary and classic designs, we offer beautiful necklaces, earrings, rings and bracelets alongside a large selection of stylish accessories including handbags, scarves and cufflinks. 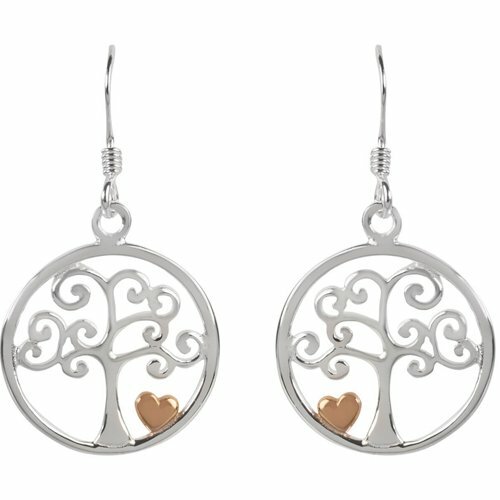 Our extensive range of 925 Sterling Silver jewellery includes stud earrings, drop earrings, threader earrings, ear pins, ear cuffs, necklaces, rings and bracelets. 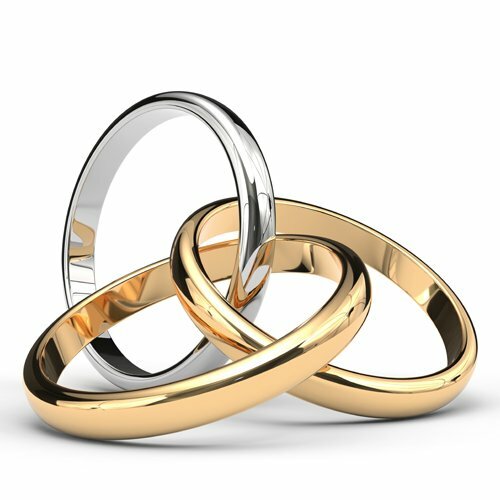 Throughout our collection of jewellery we include both classic and modern, contemporary designs that cater for many different tastes and occasions. 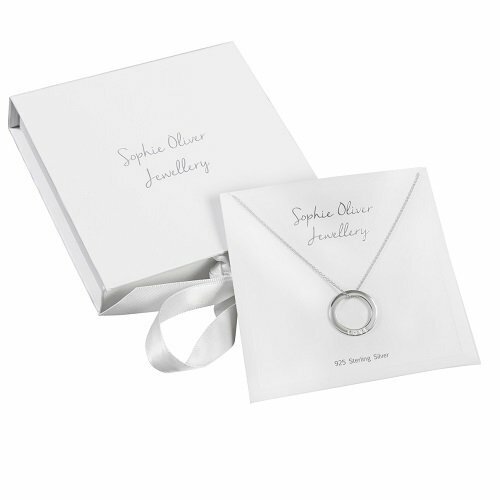 All Sophie Oliver jewellery is perfectly packaged in our beautiful signature white gift box and tied with pretty white ribbon, ideal for a perfect gift. 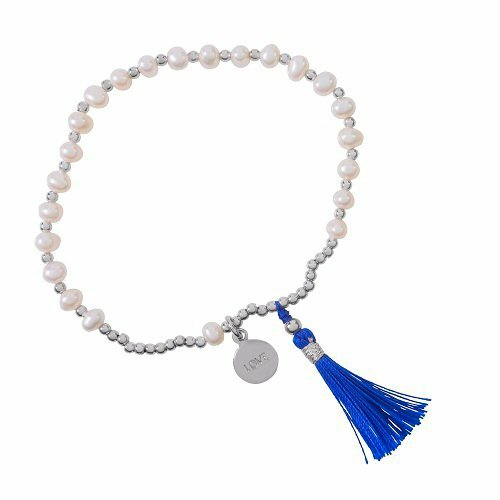 We also supply our range of Sophie Oliver Jewellery to a select number of gift shops and boutiques around the UK and Ireland.